Three more U.S. ships were harassed by Iranian patrol boats over three incidents on Wednesday, U.S. 5th Fleet spokesman Cmdr. Bill Urban told USNI News on Thursday. One of the encounters resulted in a U.S. ship firing warning shots at an Iranian patrol boat with a .50 caliber machine gun to ward off a dangerous approach, according to the service. 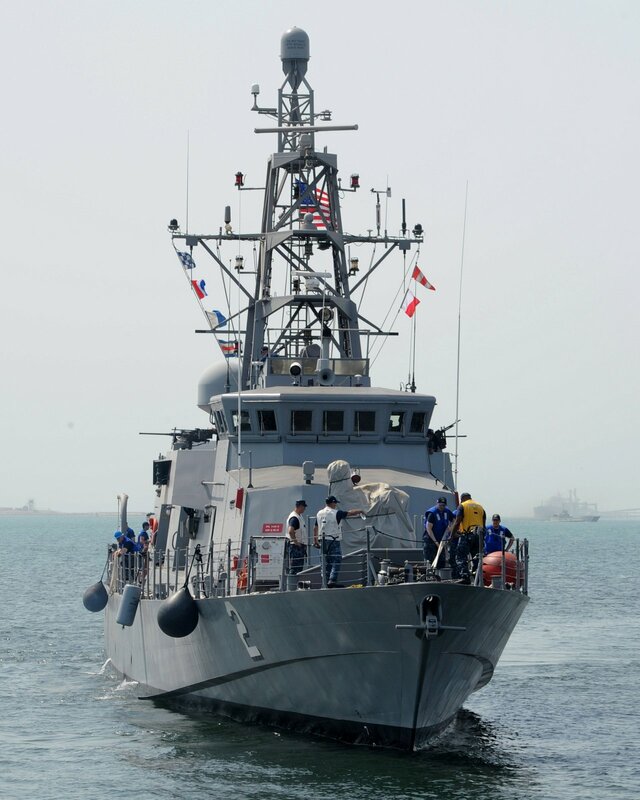 Cyclone-class patrol craft USS Tempest (PC-2) and USS Squall (PC-7) were operating in the northern Persian Gulf when three Iranian Revolutionary Guard Corps Navy (IRGCN) came at the pair at high speed, Urban said. The trio crossed Tempest’s bow within 600 yards three times. The IRGCN boats responded to neither bridge-to-bridge hails nor maritime danger signals from the ship’s whistle. Later the same day an IRGCN Nassar-class patrol craft came within 200 yards of Tempest, coming at the PC head on. refused to safely maneuver in accordance with internationally recognized maritime rules of the road, despite several request and warnings via radio, and visual and audible warnings from both U.S. ships,” Urban said. U.S. Naval Forces Central Command universally condemned the incidents in a statement to USNI News. “The Iranian high rate of speed approaches towards three Unites States ships operating in international waters in accordance with international law along with multiple bow crossings at short range and the disregard of multiple warning attempts created a dangerous, harassing situation that could have led to further escalation,” Urban said. 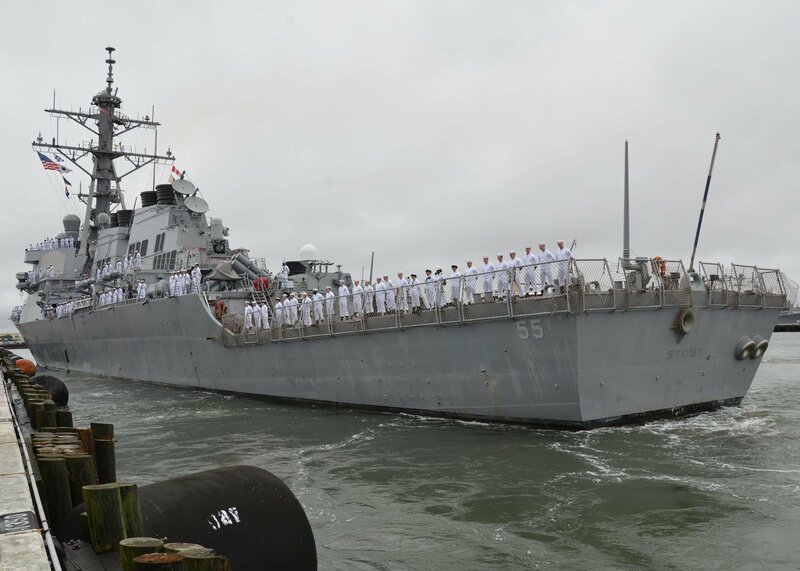 The new incidents follow a Tuesday clash between a quartet of IRGCN patrol boats and the guided-missile destroyer USS Nitze (DDG-94). As the destroyer was exiting the Persian Gulf via the Strait of Hormuz, the four patrol boats closed within 300 yards of the ship ignoring not only radio communications but several flares and warnings from the Nitze’s whistle. 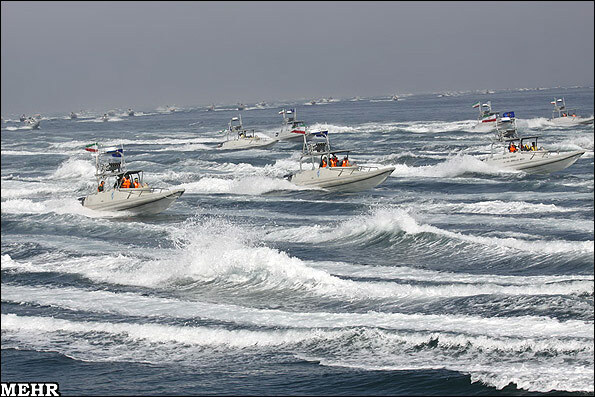 Separate from the regular Iranian Navy, the IRGCN answers directly to the sectarian leadership of Iran and often violates maritime laws and standards, according to both the U.S. and U.K. since 2007 the group has controlled Iran’s coastal defense. So far, it’s still unclear if the actions this week are part of a coordinated effort from the IRGC or the work of a disgruntled local commander or commanders.